online: 96 | playing: 17 Play a new game Records Music ? Improve ? 92 % of players usually answer right. * The fragment of "Edvard Grieg. 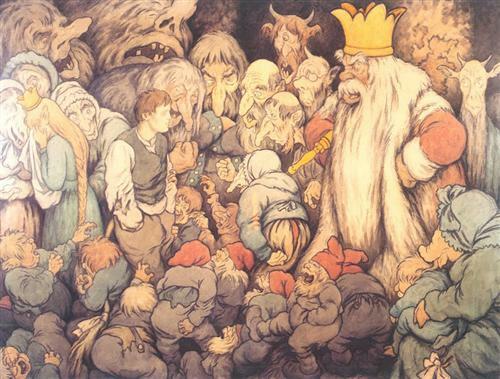 Peer Gynt: In the Hall of the Mountain King" is presented exclusively for information purposes.